When Hidden Figures came out in 2016, it changed my view of science in a lot of ways. In my head scientist – especially rocket scientists are men, unless I am told otherwise. Hidden Figures, helped me see how weird and unhistorical that vision has been. 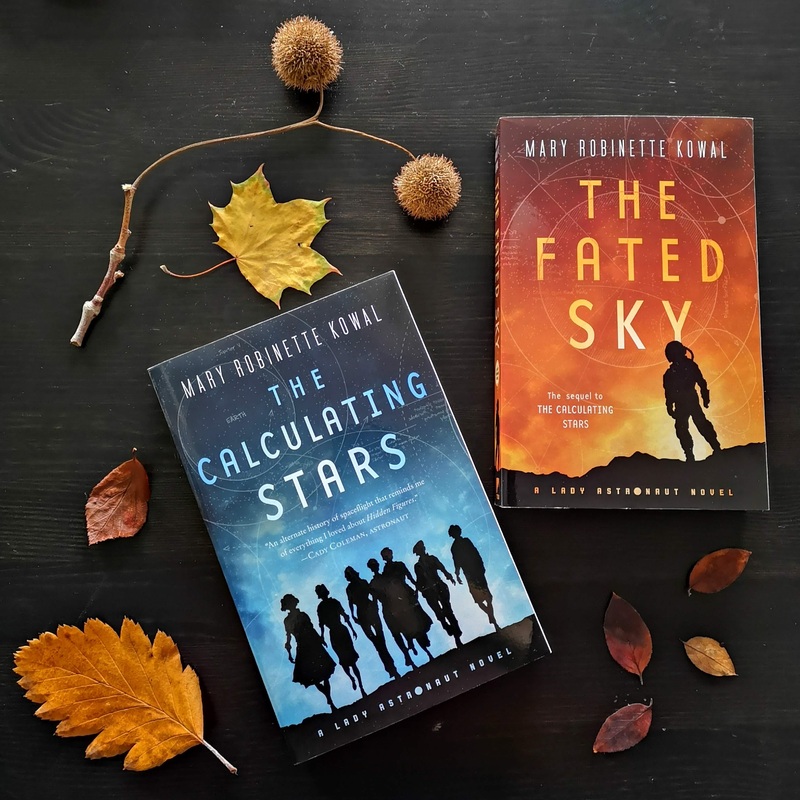 Mary Robinette Kowal takes the world Hidden Figures showed us and plays in it. The story is set in an alternate past where events conspired to make exploration of space move much faster. 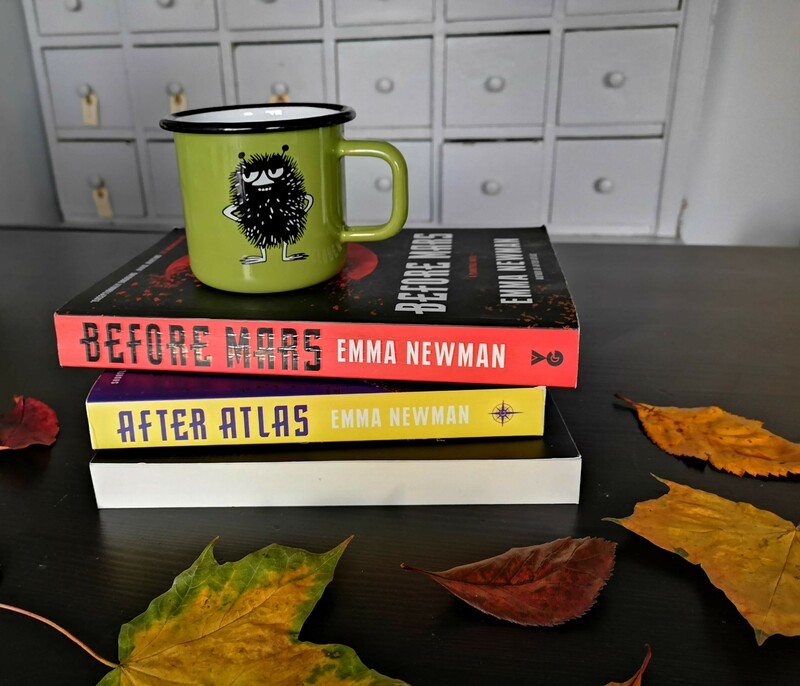 I don’t often read books that was published before 2000 – much less books from the 1980’s – not because I necessarily dislike reading older works, though they are often so problematic, but because I am busy reading the new books that come out. 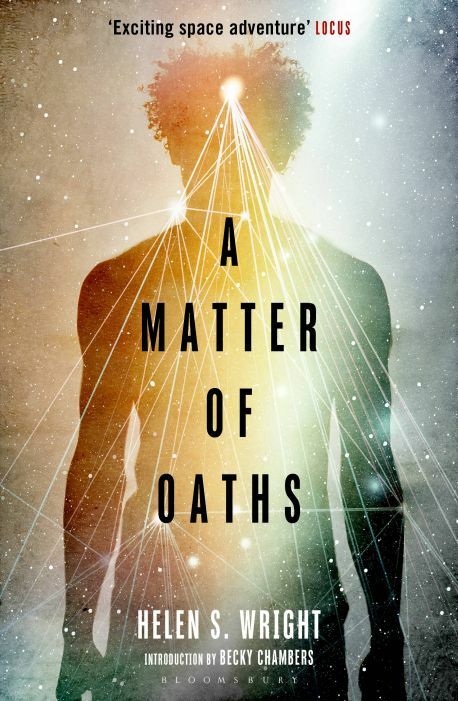 I did however pick up “A Matter of Oaths” after a recommendation of it from a trusted source. And boy was I glad that I did! The web is based on a simple concept: a direct link between mind and machine. 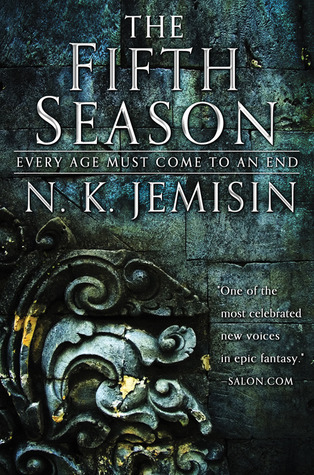 As part of my Hugo reading this year, I have been reading the first two books of The Broken Earth series by N. K. Jemisin, as the second one, The Obelisk Gate is nominated for a Hugo this year. It is one of the most powerful and dark books I have read in a long time. It was a very hard read, but a good one. 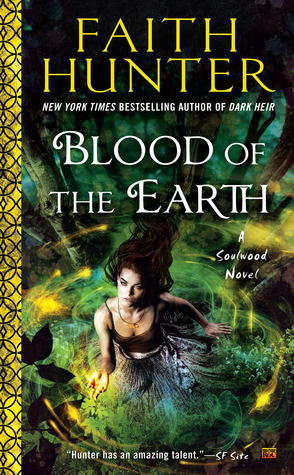 I read Hunter’s Jane Yellowrock series as it has been coming out – it tend to just be great action packed urban fantasy, so then she had a second urban fantasy series in the same universe coming out, I of course had to check it out. 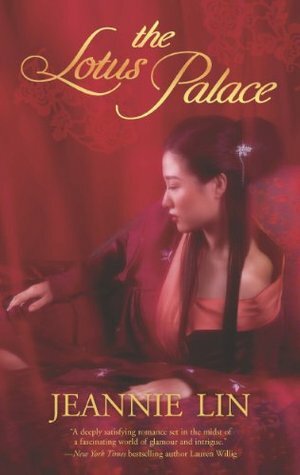 And I was not disappointed – in some ways this is a more meaty story than the Yellowrock books. This is a spin of series and I am sure it makes most sense as such. However the books can be read without having read the Yellowrock series.